Join us for a concert with Distant Relations to mark their 40th anniversary since leaving Notre Dame. Order your ticket(s) at the bottom of the page. We'll send you an email confirmation. TICKETS → General Admission: $10 + fees: Admission for one (1) person. "Distant Relations" formed at the University of Notre Dame in 1977 and became well-known on campus and in South Bend, Indiana for their tight harmonies and acoustic folk-rock sound. They performed covers and original songs until the group members went their separate ways following graduation in 1979. The group has gathered every decade or so to rekindle the old musical flame despite the fact that band members are scattered throughout the country (Arizona, Texas, Minnesota, Indiana, and Massachusetts). The group last performed in public in 2002 in Dallas, Texas. 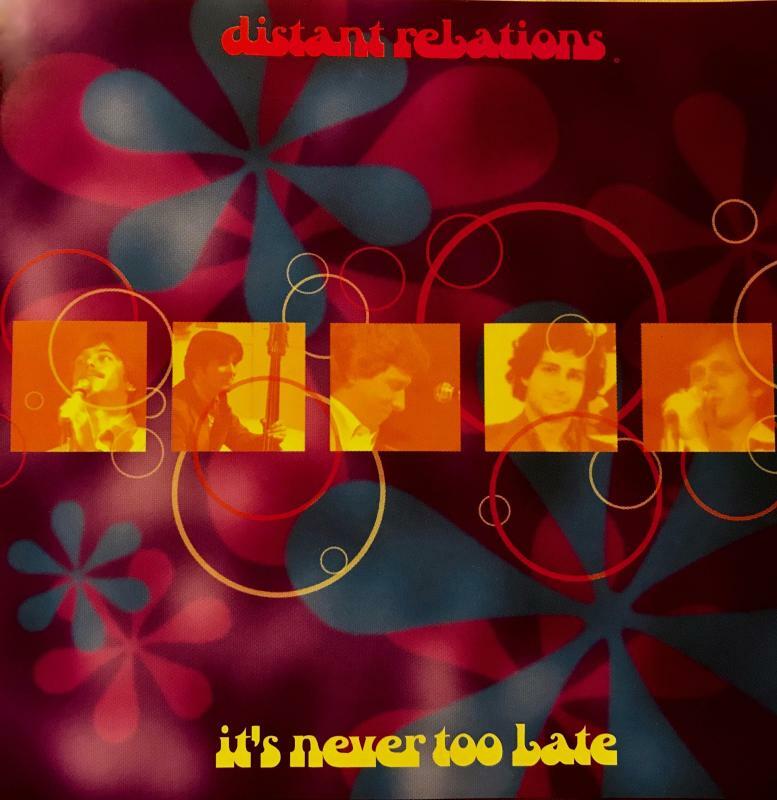 For those who like the folk-rock sounds of the 1970s, Distant Relations will not disappoint!